ROHTO,whose cosmetic lines include Hada Labo, Obaji,Gojyu No Megumi,Episteme,and Mentholatum,continues cruel animal testing. 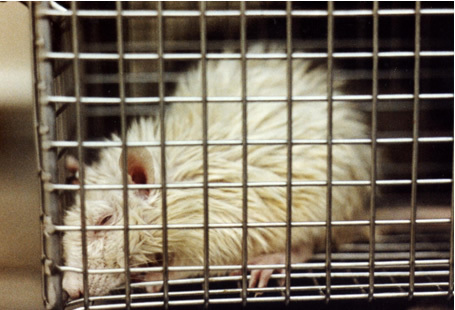 Please sign our pettition to urge ROHTO to stop torturing animals for beauty products. 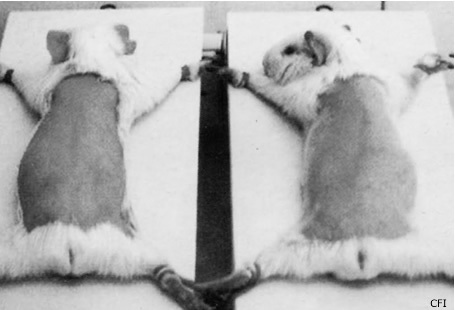 What is cosmetic animal testing? 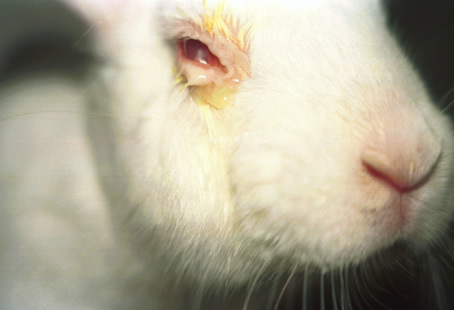 -Shampoo ingredients dripped into the eyes of rabbits. -Mice force-fed the lipstick ingredients. -Guinea pigs kept being exposed to UV ray lamps after sunblock ingredients is rubbed on the back with tin foil wrapped over. -Beauty cream ingredients rubbed on,and made to work into the back of mice which is purposely wounded. These are merely some examples of horrific cosmetic animal testing carried by companies,where all animals are tortured and then killed, never to regain their health. 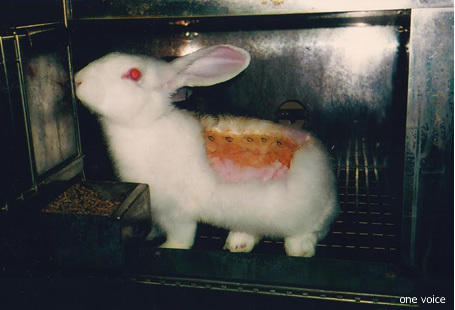 These photos are not the animal testing carried by ROHTO Pharmaceutical Co., Ltd.,but general samples of cosmetic animal testing that are practiced by companies that continue to experiment on animals at the time of their pharmaceutical applications. Dear Mr. Toshiaki Yoshino, president and COO of ROHTO I am shocked and deeply disappointed to hear that your company will continue the cruel animal testing on mice,rabbits,and guinea pigs for your new beauty probucts. EU and so many other countries have already banned cosmetic animal testing. A number of leading domestic companies have also voluntarily abolished animal testing. This is due to the ethical decision that animals should not be exploited for the profit from newly developed cosmetic igredients and most importantly,this was made to happen because of the demand by many consumers. Your recent decision,in contrast, absolutely ignores your comsumers' voice,and shows that your company clings to only the financial profits without any respect for lives of the animals. It appears that Rohoto takes social responsibility very lightly that enierprises like yourself owe. I strongly urge you to abolish animal testing for cosmetics including quasi-drugs and medicated cosmetics immediately.